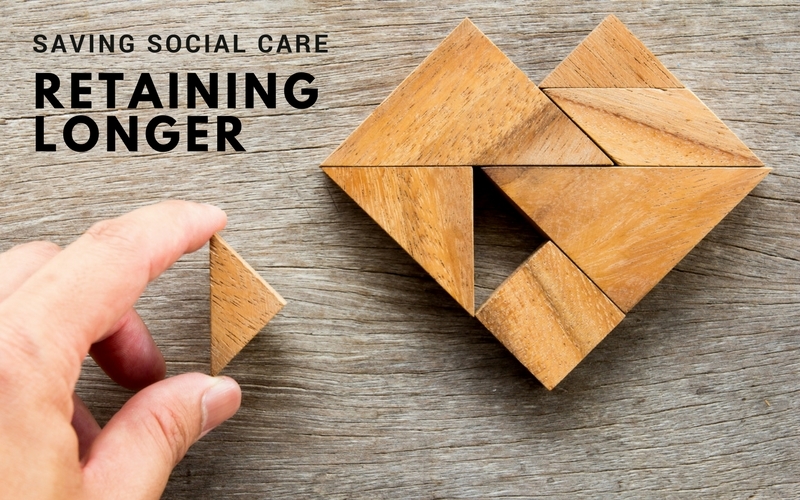 Going through the effort of sourcing and then selecting new care staff only to see them leave your organisation in the first year is both frustrating and costly. It is estimated that the cost of staff turnover is around 20% of that employee’s annual salary! With a thinning applicant pool for certain care roles, retaining your staff – especially those high performing employees – is not only a cost saver but vital for client satisfaction. 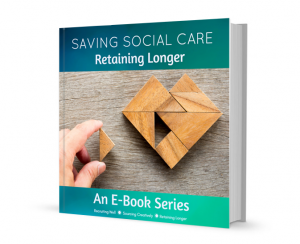 This free e-book highlights the issue around high turnover rates in social care and gives 3 short term wins and 3 long term strategies to start seeing improvements in the retention of your staff. We will use your details to add you to our Care Sector Workforce email list, so you’ll automatically receive any other free e-books when they are released. You can unsubscribe anytime from this mail list.